Getting to know Lesley Teasley. When you work with Lesley Teasley, you are treated with the care and respect you deserve. She listens to what you really want and helps to clarify your goals. Then she translates your dreams and needs into an actionable game plan. Because of her skills and character, Lesley is a leading Real Estate professional who works full time, facilitating the home buying and selling process for buyers and sellers throughout Orange County and beyond. Lesley’s professionalism and strong work ethic are highly regarded. 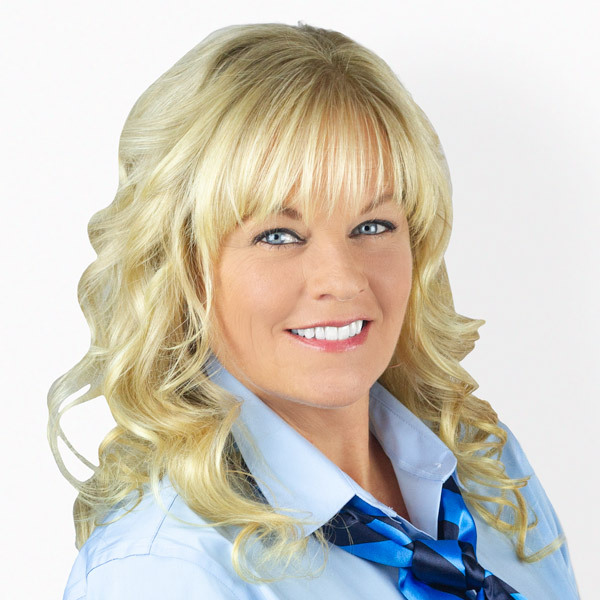 You can trust Lesley to lead you through the process of selling or buying a home with competence, character and care. You will feel at ease and know that she cares about you and your needs. For superior service and a satisfying Real Estate experience, call Lesley today. Many of my clients become good friends because I’m genuinely interested in them as people, not just as another sale. To become your Real Estate advisor for life, as I will provide the most rewarding experience with exceptional customer service and personal and professional integrity. What Lesley's Clients are Saying. Hi Lesley. Just a short note to let you know how much we appreciate all your wonderful help in purchasing our new home in Yorba Linda. We were so pleased that we decided to use you to sell our home in Long Beach!! You were always available to answer any questions or issues that we had. In purchasing our new home, it was a whirlwind of one crisis after another with the short escrow time frame as well as us being on vacation during that period. You made it so much easier for us. We were very pleased to work with you and wouldn’t hesitate to recommend you. Plus you always had a wonderful, happy demeanor about you. I worked with Lesley Teasley closely. She made me feel comfortable from the start and catered to my needs instead of emailing me with junk that other realtors typically do. Best part was that she did not waist my time and communicated effectively and frequently! She helped every step of the way and put me at ease without ever pressuring me. Lovely lady to work with and looking forward to begin other investments with her. She has become a friend I trust! We're moving in this week! My wife and I had the pleasure of working with Lesley Teasley to find our new home. The team work she displayed in helping us find our home was above and beyond. She dealt with all our needs and kept the process positive and moving forward at all times. It was not an easy time to purchase a home with the market booming and people buying homes with cash offers in front of our eyes. She helped sell us as a couple and soon to be growing family as a trust worthy buyer in a very competitive market. We can't thank her enough and highly recommend her as a top agent whom is personable and understands all levels of the home buying process. I recently bought a home in Long Beach with Lesley Teasley. She was extremely helpful in the first time home buying experience. She was amazingly personable, had great one on one communication skills, responded to emails/phone calls almost immediately, took great amounts of time helping me understand and work through all the frightening situations escrow throws at you, listened to ALL of my concerns and fought tooth and nail to help me close the deal with my less than impressive loan officer. I truly felt fully supported in this process and would recommend her to everyone. "Lesley Teasley is a true professional in every way. She has personal and professional integrity, is diligent and tireless in her work with clients and other agents. We have referred numerous clients to her and have worked with her personally in purchasing a home. She is honest, takes time to explain the process and has a great sense of humor; all rare qualities in the Real Estate business."